Fidel Castro can never die. Today he departed the physical plane but he will live on forever. His intellectual prowess and wisdom were extraordinary among mortals. His legacy and influence is global and monumental. This humble man, from a small Caribbean country, can truly be said to have changed the world. One of his greatest contributions to humanity is the example of his unwavering revolutionary determination and courage, in the face of enormous obstacles placed in his path. He became an inspiration to all who fight for true independence from the Empire and its trail of poverty, racism, death and destruction. Here in the Caribbean he stood, and will stand forever, as one who refused to believe that our fate is sealed by the absurd concept of ‘geographical and historical determinism’. So many Caribbean misleaders, cowards and satraps of the Empire, have accepted this fate, that our future and destiny is shaped by the fact that we reside in the US’s so-called backyard. However, in the words of the late revolutionary leader of Grenada, Maurice Bishop, “We are in nobody’s backyard”. The same Maurice Bishop, inspired and assisted by Fidel, aptly described him as “incomparable”. 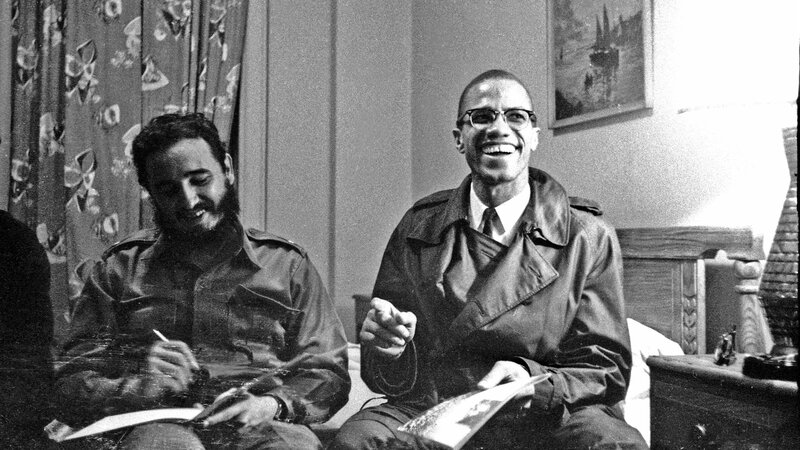 Every revolutionary initiative in the Americas and the Caribbean, and for that matter worldwide, since 1959, owes a debt of gratitude to Fidel Castro and the Cuban revolution. Fidel Castro turned Cuba into a powerhouse of health, education and solidarity. He sent doctors and teachers to every part of the globe to assist countries ravaged by decades of the neo-liberal capitalist project. Cuba is always the first on the ground when it comes to responding to natural disasters in the region and afar, from Haiti to Pakistan. Despite being a relatively poor nation with few natural resources, Cuba’s literacy rates, infant mortality rates, life expectancy rates and other indicators rival that of any nation on earth, including the wealthiest nations of the world. Surely, this is the true measure of democracy. Of course, the need for change and adjustments to any political and economic system put in place in 1959 is inevitable. What must be remembered, and something which may not be well understood by this generation, who are too young to have experienced the world as it existed in 1959, is that Cuba’s alignment with the then Soviet Union was inevitable in a world characterized by two superpowers engaged in a ‘Cold War’. The Cuban conceptualization of a socialism shaped by Soviet Marxism which saw private property and small, privately owned business as synonymous with capitalism was erroneous, and now needs rectification. 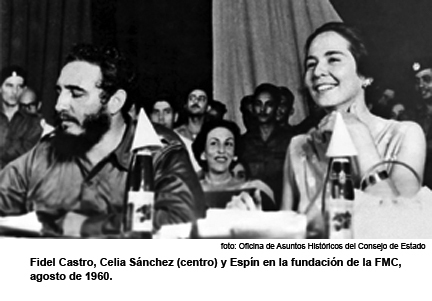 Following the Cuban revolution, other nationalist revolutions with socialist objectives, have learnt from this mistake. 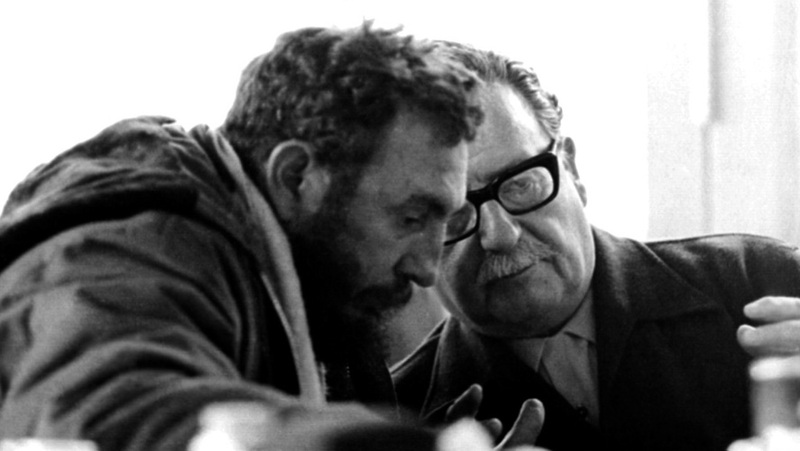 Carlos Tablada and many other Cuban theoreticians and economists, with full support of the revolution, have themselves addressed these issues and proposed measures to resolve these problematics. All political and social systems must evolve and change or otherwise become stagnant and perish. However, this in no way deflects from the outstanding achievements of Fidel Castro and Cuba in their historic fight for human advancement and dignity. The changes and transformations that Cuba is currently pursuing are not about taking Cuba in the direction of capitalist restoration, but rather about finding ways to make the socialist project more viable and sustainable. 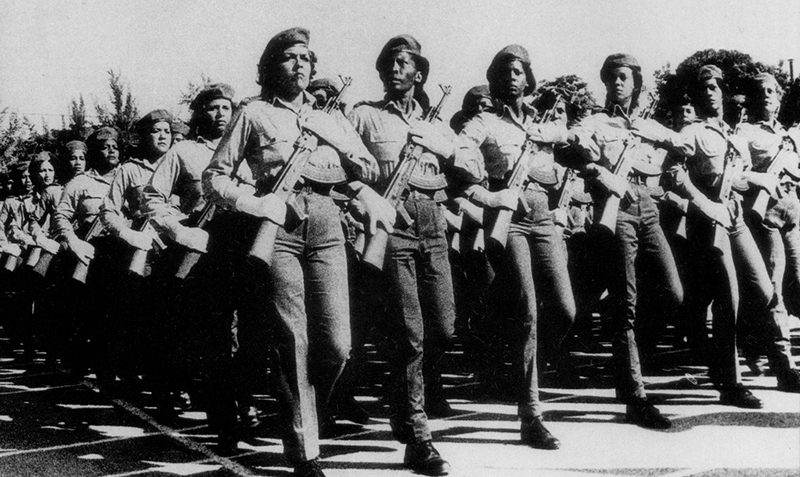 This has been one of the Cuban revolution’s most enduring legacy; to teach us how to remain steadfast, courageous and relevant in an ever-changing world, ravaged by neo-liberal capitalism and the flawed liberal-democratic notion of what constitutes democracy, that is, where 1% own and control everything, and where the resources and wealth of a nation do not benefit all the people. 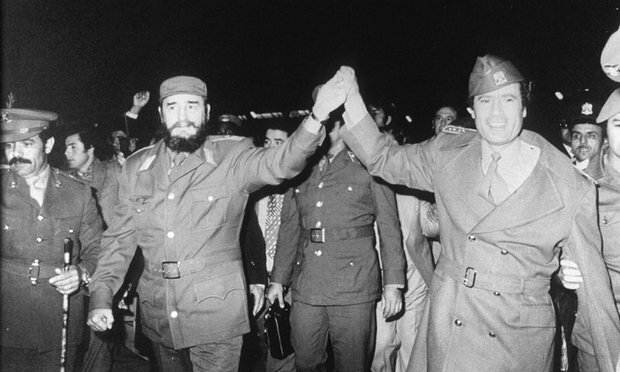 The Cuban revolution’s ability to survive all these years in the face of the contradictions, double-standards, hypocrisy and the bullyism of global capitalism and the Empire is a testimony to the leadership of Fidel Castro. After 57 years, despite the arduous struggle involved when a small nation stands up to the might and brutality of Empire, despite the sacrifices that had to be made by the Cuban people, there is an outpouring of grief and sadness on the streets of Cuba today. 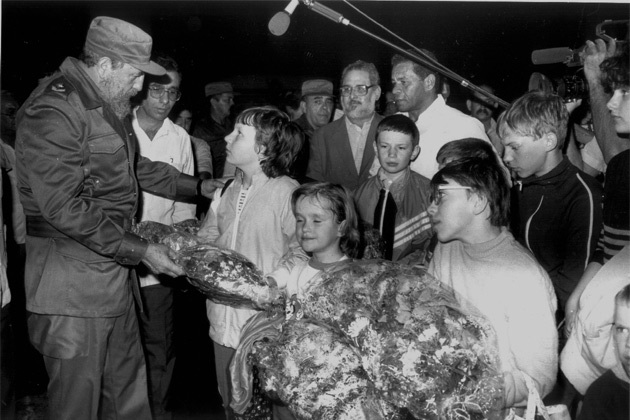 Cubans, both young and old, have expressed not only their grief at the loss of a man who is seen as the father of this nation, but also their determination to honour the life of their heroic leader by continuing the struggle for Cuba’s right to self-determination and true independence. This is surely the litmus test of any revolution. Thanks to Fidel Castro and this remarkable revolution, the people of Cuba are highly educated and politically conscientized. The revolution has given them the education and knowledge to advance their struggle and to avoid the pitfalls of what we refer to as conceptual and intellectual incarceration. Cuba’s revolution has truly removed not only the physical and material shackles that enslave us, but most importantly, the shackles on the minds of the people. In this sense, the Cuban people can be said to be truly free, unlike so many of their counterparts throughout the region, where the Empire still calls the shots, and so many people continue to be manipulated by the Empire’s propaganda machinery. In the Caribbean, we lovingly call him Uncle Fidel. 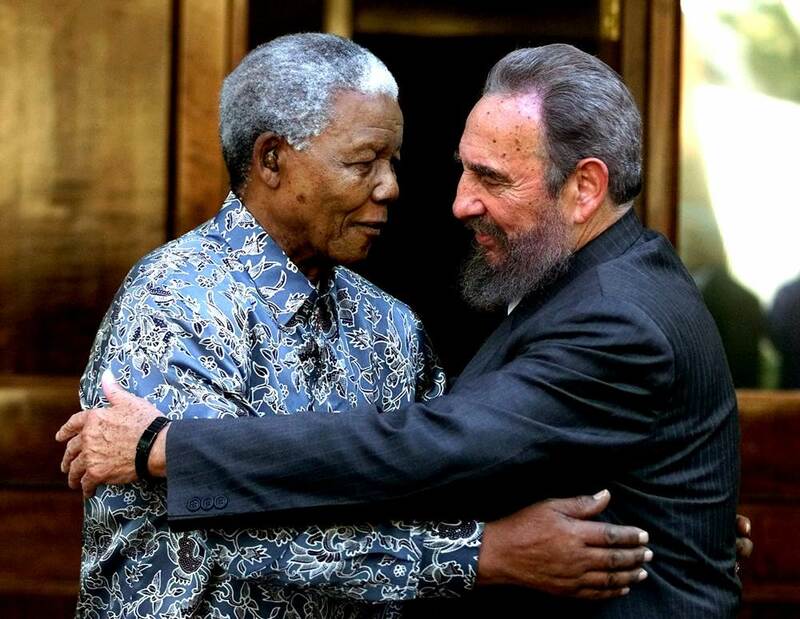 Regardless of the absurd and nonsensical rantings of the 1%, and their servants in academia, the corporate media and neo-colonial regimes, Uncle Fidel will forever live on in the hearts and minds of the millions of oppressed and dispossessed people worldwide. He will eternally remain an inspiration for all those who struggle for our inalienable right to self-determination, justice and human dignity. He will be loved and revered by those who know the truth: that he is a hero and undefeated freedom fighter. 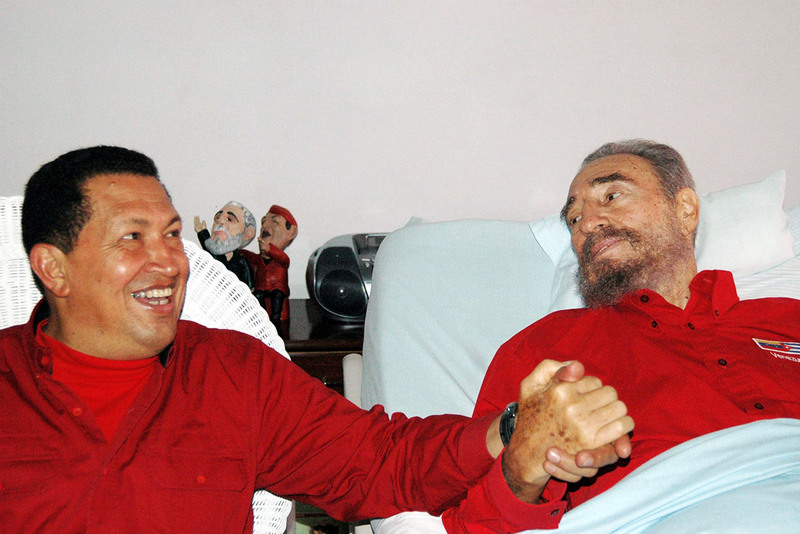 Farewell Commandante – in truth, words are indeed inadequate to express our gratitude to you. Like all great revolutionaries, you had no rest in this life, instead you made the ultimate sacrifice, dedicating your life to benefit humanity. May you now rest in peace and power. We know that the best way to live up to your legacy is to renew our pledge, on this day, to continue the struggle for all that you stood for. 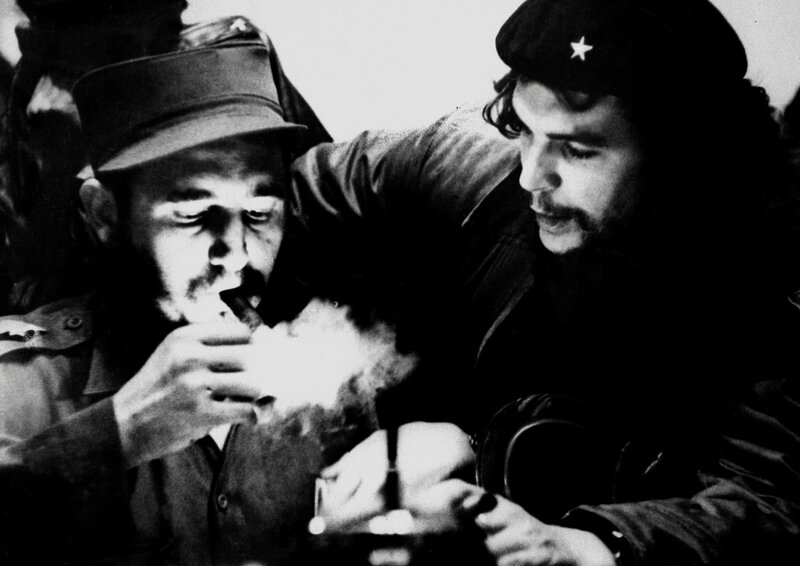 Fidel Castro with Che Guevara in 1959, the year Mr. Castro took power after leading a communist revolution in Cuba and toppling the American-backed dictator Fulgencio Batista.